Check out the post over at seroundtable here for more discussion. 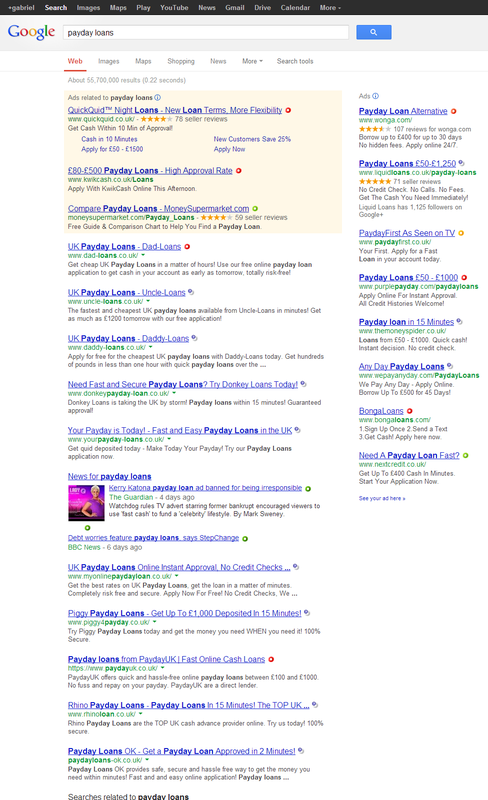 What’s interesting to us here in the UK is the fact Matt has directly mentioned the UK payday loans search results. Once the update is run I’ll post up another screen shot of who got hit. 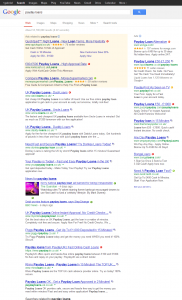 This entry was posted in google, Google news, matt cutts, serp updates, serps, UK and tagged google, payday loans, penguin update, UK, update. Bookmark the permalink.